The complexities of the South African land reform process, including the continuing national dialogue about expropriation, has not travelled well across the Atlantic Ocean to the United States and there is some "misinformation" about what it actually entails. "Land reform has gotten substantial publicity in the United States... there was a front-page story on the Sunday New York Times last week. But I think there is some misinformation in the US, the issue is complex and I don't think it translated well across the ocean and has been covered with the depth and perspective that is necessary. Afrikaner rights group AfriForum and the Institute for Race Relations have recently travelled to the US on to campaign against expropriation. Both organisations were criticised in some quarters about their message to the media and lobby groups in the US, especially after AfriForum's Ernst Roets was interviewed on the Fox News Channel in which the host, Tucker Carlson, made some inaccurate remarks. News24, however, understands that the meeting included AgriSA's Omri van Zyl and Grain SA's Jaco Minnaar, as well as the ANC's Ronald Lamola and Enoch Godongwana. 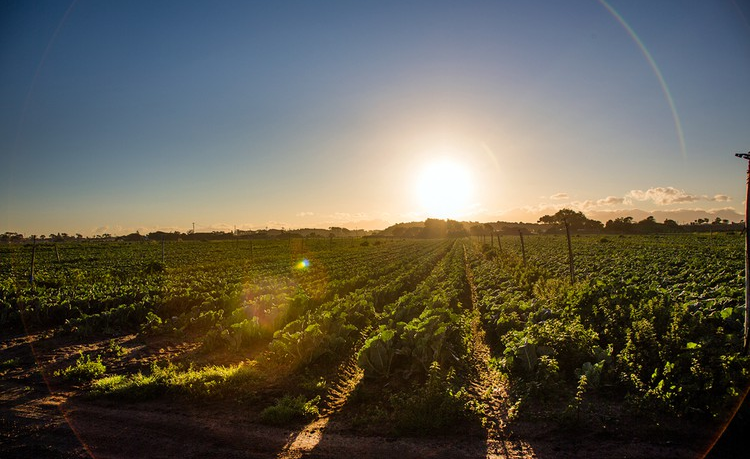 AgriSA's message to Sullivan was that expropriation without compensation, as is mooted by some, will have a disastrous effect on the economy and that there are other ways to ensure inclusive growth in the agricultural sector. The ANC's representatives were seemingly open about the party and government's failures and explained the need for fair and sustainable redress. All parties were acutely aware of the negative impact a poorly executed land reform programme could have on South Africa's future participation in the US's Africa Growth and Opportunity Act (AGOA). Both AgriSA and the ANC were satisfied with the outcome of the engagement. "I was in listening mode... speaking to the experts who are working on the ground trying to unravel this," Sullivan said. "My message is that it must be done in a transparent way so that the agricultural sector, which is substantial in size, isn't adversely affected by a non-transparent process that reduces investor confidence in the country. My plea was for transparency. Other than that, I'm in listening mode as the president directed the secretary (of state, Mike Pompeo) to enquire about the matter." The US's deputy secretary of state, the highest ranked US government official to visit South Africa since 2012 (besides former president Barack Obama's two official visits), was non-committal when asked about President Donald Trump's tweet in August last year in which he said that the government is "seizing land from white farmers" and that there are "large scale killings" of farmers here. "What I'd say is that the crime rate, generally, in South Africa is very high, tragically high, and its reflected in urban and rural areas and on farms. Have there been farmers killed? Yes. Have white farmers been killed? Yes. Have farm workers been killed? Yes. Have black farm workers killed? Yes. "It's come up in my discussions over the last three days and I know the South African government is working hard to address it."